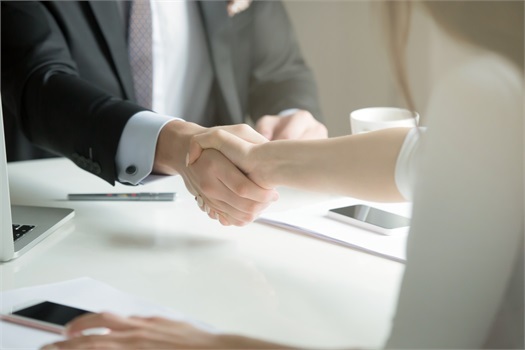 At Backal Pomerantz Wealth Managment, we offer securities and advisory services through United Planners Financial Services of America, Member FINRA, SIPC. We believe that taking a disciplined and integrated approach to planning for your dreams and goals is the best way to reach them. We ask targeted questions and listen closely to your answers. We provide guidance and advice, tracking your progress and helping you make adjustments to your plan as needed to ensure you stay on track. 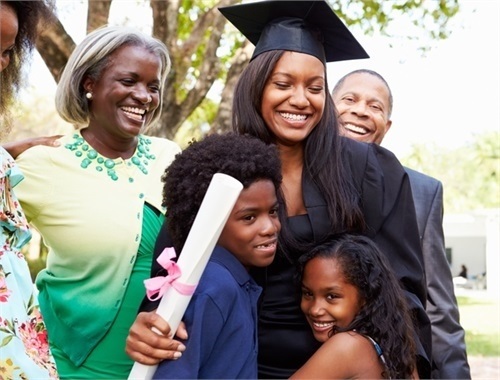 We believe success should be measured not just by your financial well-being, but by how confident you feel about your future. Our mission is to help you reach your financial goals through a personal relationship based on personalized, knowledgeable advice. This focus is designed to help you reach your goals, giving you greater confidence. With all the volatility in the market today, are you certain you can handle all the risk in your current portfolio? Click above for a brief questionnaire to determine your risk tolerance and allow us to guide you with investment options. Enjoy the fruits of your labor. 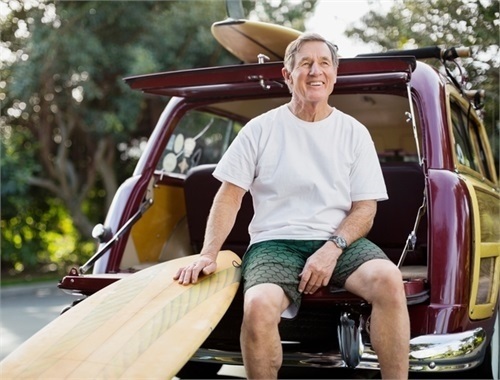 Hamilton Financial will help plan for your retirement and excite you for what’s to come. 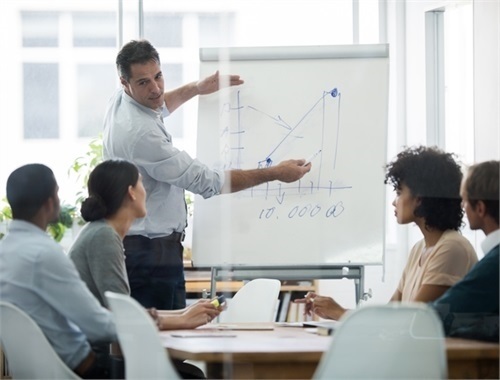 There are principles and strategies that may enable you to put together an investment portfolio that reflects your risk tolerance, time horizon, and goals. 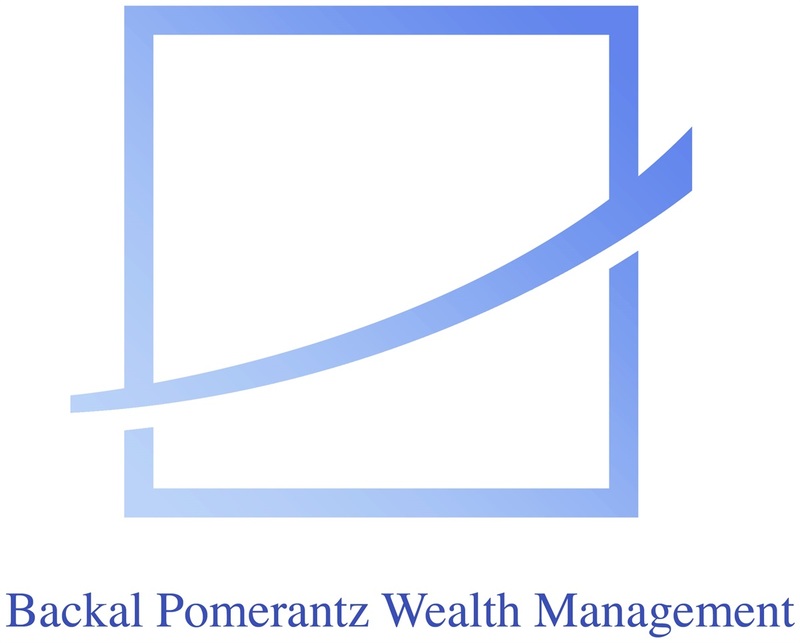 Backal Pomerantz Wealth Management and United Planners are Independent Companies. 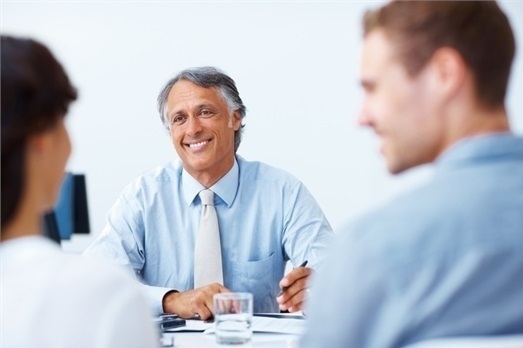 A broker/dealer, investment advisor, BD agent or IA representative may only transact business in a particular state after licensing or satisfying qualifications requirements of that state, or only if they are excluded or exempted from the states broker/dealer, investment adviser, or BD agent or IA rep requirements, as the case may be; and follow-up, individualized responses to consumers in a particular state by broker/dealer, investment adviser, BD agent or IA rep that involve either the effecting or attempting to effect transactions in securities or the rendering of personalized investment advice for compensation, as the case may be, shall not be made without first complying with the states broker/dealer, investment adviser, BD agent or IA rep requirements, or pursuant to an applicable state exemption or exclusion. Advisory Services & Securities offered through investment advisor representatives of United Planners’ Financial Services of America Member FINRA/SIPC. Backal Pomerantz Wealth Management and United Planners are not affiliated. Arizona, California, Connecticut, Delaware, DC, Florida, Maryland, New Jersey, New York, Ohio, Pennsylvania.